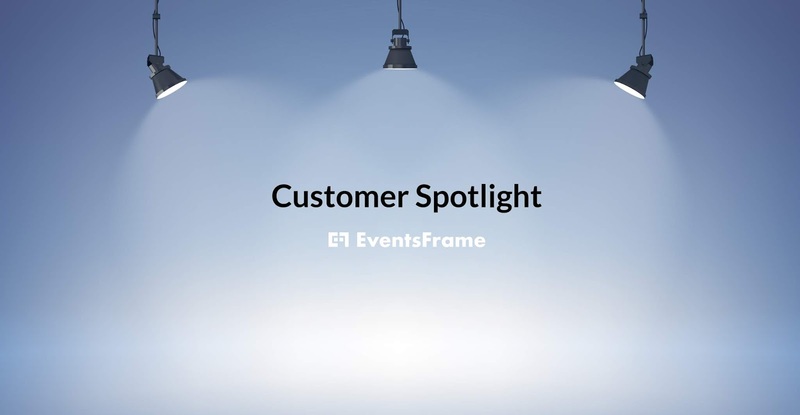 For this blog post we want to highlight some EventsFrame users who are using the system to ‘Host Awesome Events!’ Our customers range from small meetups to large trade shows but all benefit from our simple low pricing, ease of use and increased sales that comes from using EventsFrame. DCBKK is an epic conference with several hundred attendees now in its seventh year. It attracts entrepreneurs from across the world who run what are known as ‘location independent businesses’. DCBKK Use our ‘Site Builder’ to create a simple but high converting landing page, but also use our ‘Ticket Embed’ feature to list the tickets in their forum. They also run a series of small events in different cities throughout the year, and because of our ‘unlimited events, unlimited attendees’ policy just pay a fixed cost of $470/year. ‘Charge up your PE Classroom’ are a series of workshops ran across the UK to help PE (PysEd) Teachers leverage the best use of technology. EventsFrame is perfect for training events and this customer uses our super flexible discount codes to give different schools custom prices. With EventsFrame when you enter a discount code it updates it on the screen automatically…. No need to wait until the check out screen to see the discount applied like with other systems. It’s not just companies who use EventsFrame. Many personal projects and community driven events use our system such as this High School class reunion in Los Angeles, USA. With EventsFrame you have the option of paying a low monthly fee of $47/month, so you only need to keep the site live as long as you have the event. Ready to set-up your event website? Get your 30 Day Free Trial today! Sign up at https://eventsframe.com/.